I’m a biologist turned writer. I write YA/NA paranormal romance books mainly. 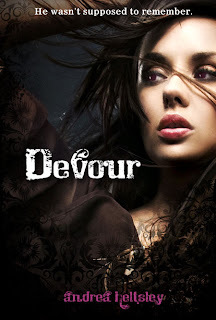 I’m the author of Devour and have several more books scheduled to come out later in 2013. I book blog for fun. I also have a strong addiction to caffeine and fruit snacks. You can find me in Tennessee with my husband and two Italian greyhounds.